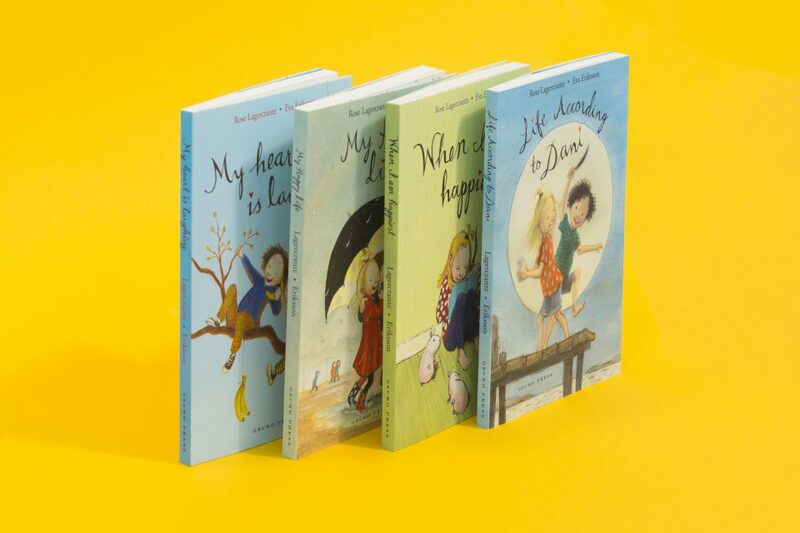 A must-read for the summer holidays...Subtle, joyful,funny,challenging – Lagercrantz's books are true classics for modern families everywhere. In Life According to Dani, it’s Dani’s first summer vacation—and the best ever! She is staying on an island with Ella, her best friend in the world. Dad is still in hospital but he calls every day, and Ella and Dani stay busy building huts, fishing, exploring, and swimming. This warm, funny story allows space for strong emotions, as Dani struggles with the idea of her father’s new girlfriend, but does so with a light touch. 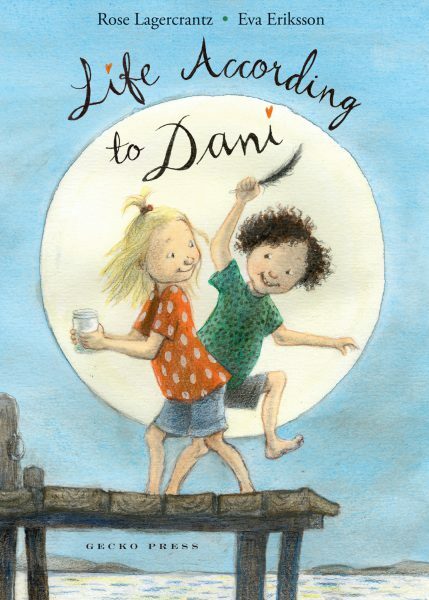 The world according to Dani is one that holds disconcerting surprises, drama, humor, play, and flashes of pure joy. This excellent series shows no signs of losing steam. 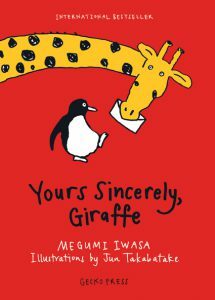 This is a lovely, gentle story with beautiful, soft illustrations that perfectly complement the text. It is the fourth in a series of books about Dani, but can easily be read as a stand-alone story. Illustrator Eva Eriksson’s wonderful drawings are the real icing on this cake and not to be missed. 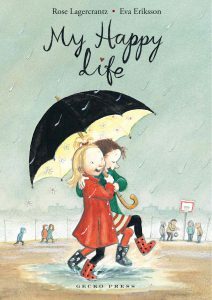 Special mention has to be made of the illustrations, which capture the girls’ close friendship and the characters’ emotions beautifully. 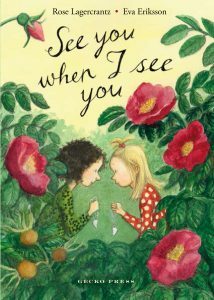 Sweet, charismatic drawings by Eriksson complement the spare text perfectly and will endear Dani to readers. 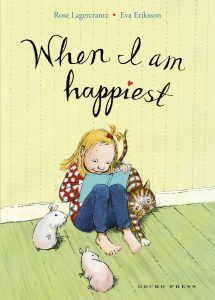 This is the fourth book in the beautifully written and illustrated Dani series, which sparkle with real emotion and warmth. Lagercrantz handles Dani’s jealousy of her father’s new girlfriend with a compassionate, light touch that will reassure readers aged 7+. 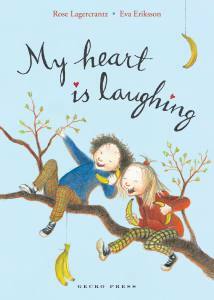 Subtle, joyful, funny, challenging — Lagercrantz’s books are true classics for modern families everywhere.